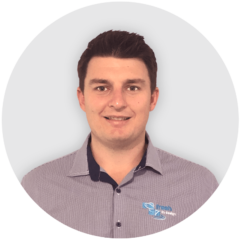 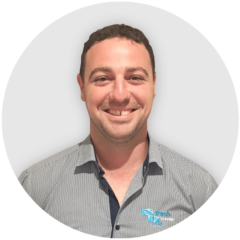 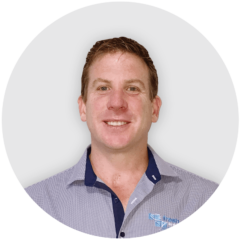 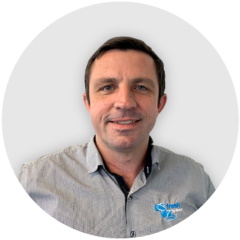 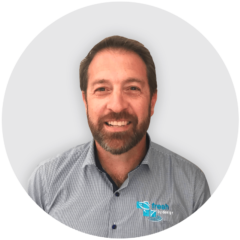 Fresh By Design (FBD) was founded in 2004 to provide the Australian and New Zealand aquaculture industries with high quality equipment, expertise, experience together with an extensive product range and reliable ongoing backup service. 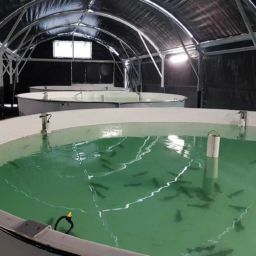 Our business group has grown to cover commercial aquaculture, waste water treatment, fish processing and the needs of educational facilities. 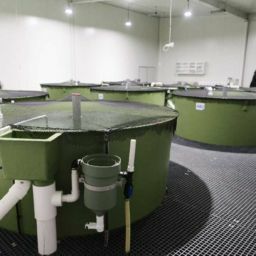 FBD are industry and business professionals, passionate about aquaculture and building long term client relationships. 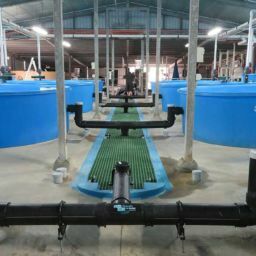 We appreciate the necessity of high quality and efficient equipment to enable cost effective farming and processing designed for ease of operation and minimal stress.